Colin Farrell is one of those actors who seems effortlessly to be able to convince you that he is truly dire and that he should not be allowed anywhere near a film set, let alone in front of the cameras. But there are times when he can be simply brilliant, and In Bruges is such an occasion. 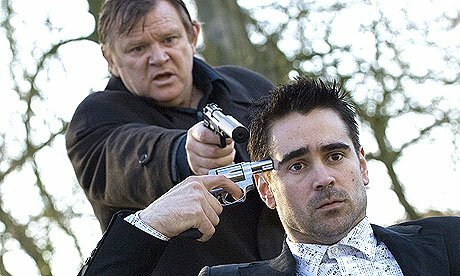 With a foul-mouthed script that fizzes along beautifully, coupled with yet another superb Brendan Gleeson performance, In Bruges is above all great fun, and hopefully marks out stage veteran Martin McDonagh as a new cinema director to watch. One of the most remarkable and touching books ever written is brought to the screen admirably by visual artist Schnabel, with no small thanks to the visual inventiveness of cinematographer extraordinaire Janusz Kaminski. 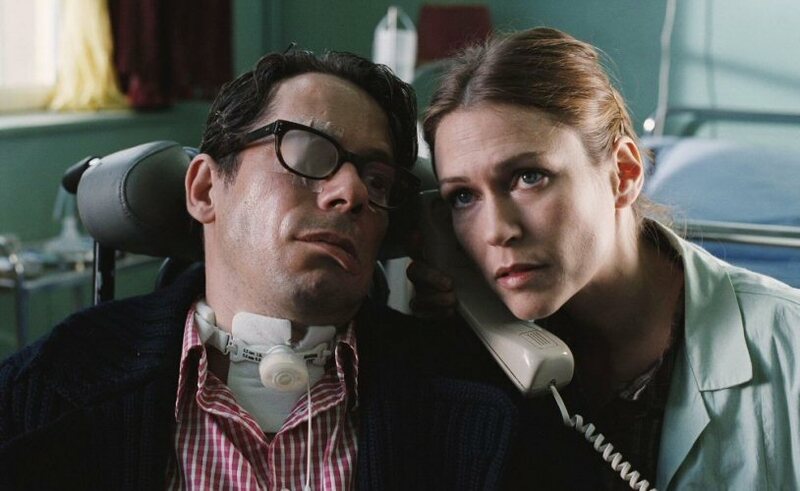 The true story of Jean-Do Bauby, almost completely paralysed after a massive stroke, transcends its inherent tragedy and becomes both a story of individual self-reassessment, and a lesson to us all to be carefully examine how we all live our own lives. Critics may point to its simplifications of a complex subject, but this misses the point: this is not a history of the Iranian Revolution, but an examination of one young girl’s experience of it, wrapped up in the narrative of a sometimes conventional coming-of-age bildungsroman. Satrapi, the author of the graphic novels on which the film is based, translates the aesthetic of the source material to create a perfectly cinematic expressionistic style of animation, and the story balances themes specific and the universal beautifully to create a very personal document of growing up, but one that we can all relate to on some level.